I've had the itch to mine Haiphong Harbor (Operation Pocket Money) lately. Thus far it seems like information is pretty scant. Three A-6A's from VMA-AW-224, and six A-7E's from VA-22 & VA-94 carried out the mining on the morning of May 9th 1972, and effectively closed the harbor. The A-6A's used Mk. 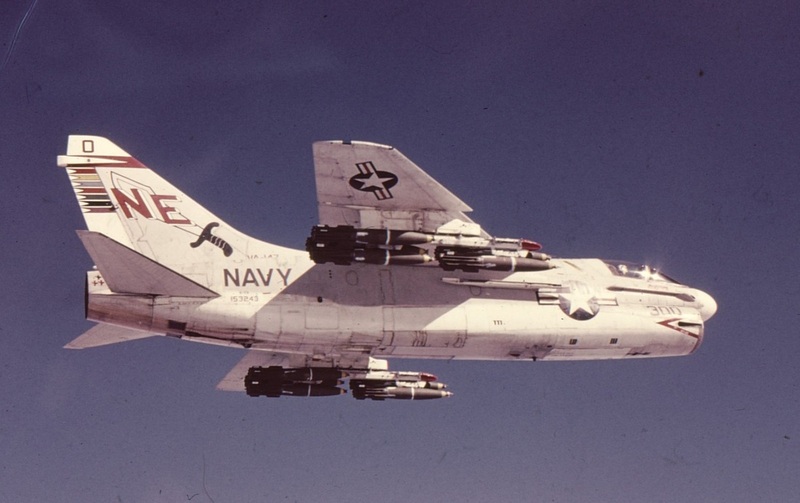 52 mines, while the A-7E's used the older Mk. 36 mines, four per aircraft. I'd like to build either a VA-22 or VA-94 jet that flew the mission. I can get 3D printed mines, but the thing eluding me now is finding out the BuNo of the A-7's involved. 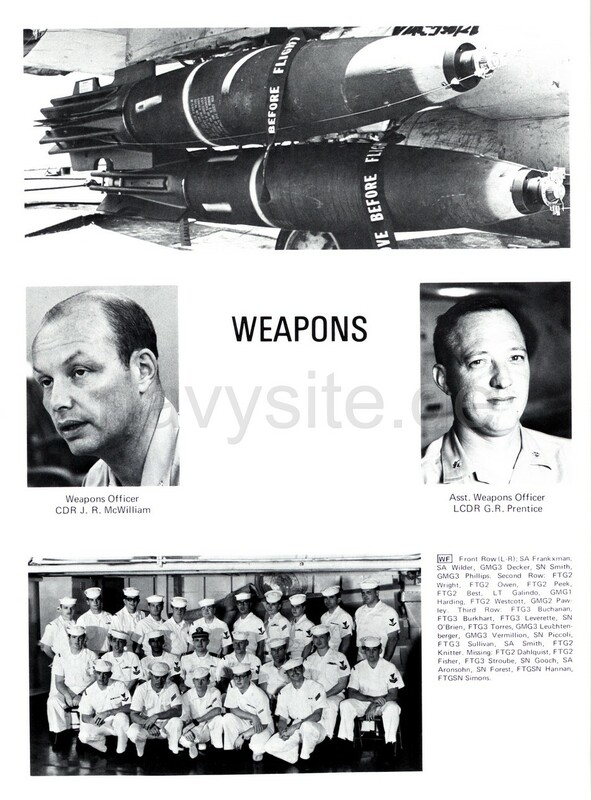 Internet searches have provided general overviews of the operation, and a couple of pics of the mines under a VA-94 jet, but no overall pics of the jets with the mines. Does anyone have anything? Also, decals seem to be non-existant. I was thinking that I might be able to use a CAM Pro sheet with later VA-22 markings, and back date them (assuming that I can find a pic of a jet involved), but in the pics of this sheet that I've seen, the blue looks too light. Can anyone with the sheet in hand comment? Thanks in advance for your input! Fred K.
Is this any help? Just scroll down a short bit. Very much some help,and an interesting read as well! Thanks, Fred K.
09 May '72: You have the correct squadrons and loads. 11 August '72: VA-75, VA-37, VA-105 reseeded the mine fields. 17 Dec '72: VA-145, VA-113, VA-25 reseeded as well. Maybe you can find those other A-7 squadrons in 1/32 to open up some options for you. Crazy, they look very similar to normal snake eyes. Pocket Money was specifically geared toward mining Haiphong's harbor and entrances. Navy was mining inland and near shore waterways with Destructors a lot during the war. 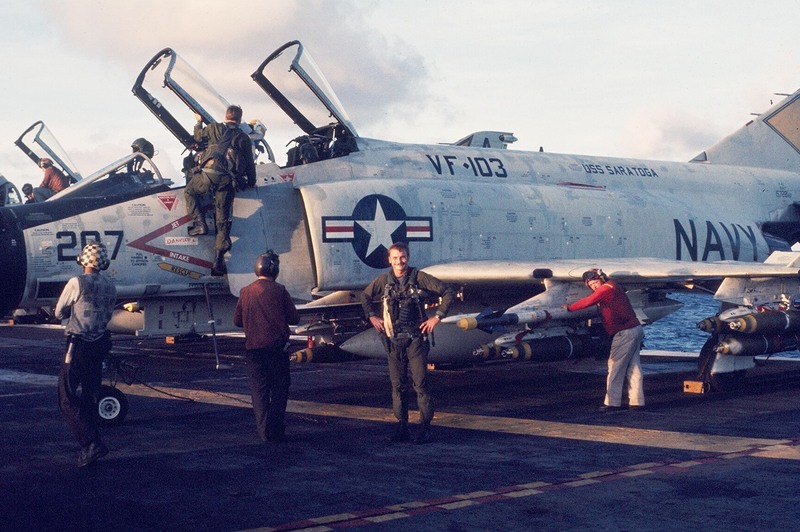 For example, no F-4's participated in the mine laying of Pocket Money (just A-6's and A-7's)....so many of these photos are for the other operations using Destructors to slow the flow of supplies South. The white band is the primary indicator for the Destructor series. What Finn posted is pretty much the best info I have found on Pocket Money and other mining operations. As a former CVW Mining Officer.....it was required reading in mine school. 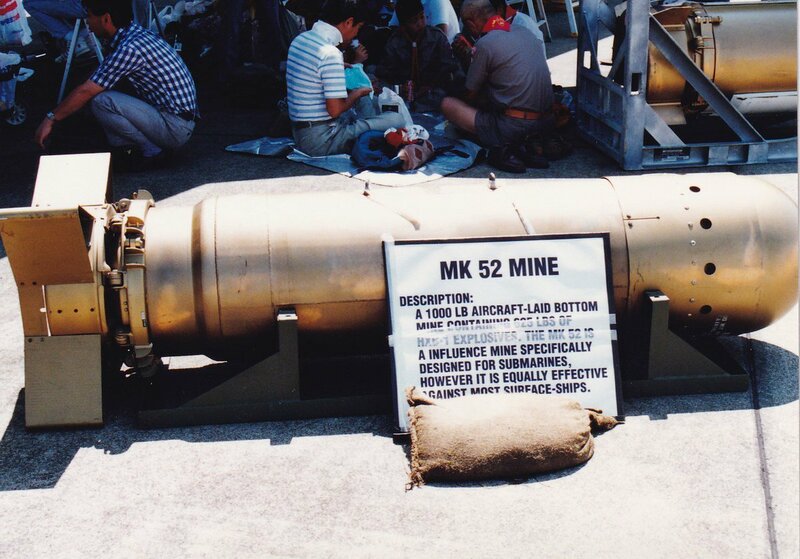 One thing to note, according to the reports posted above, on the first mission only Mk 52 mines were used, because of their longer delay options. 36 in all, 4 per a/c including the A-7s. A total of 108 Mk 52 mines were used during the whole operation and over 11,000 Mk-36 Destructors were laid. The 1/48 Shapeway MK-52’s while pricey, are beautiful. Ahhhh... beautiful! Thank you so much Jari! Finally some photo's to work from, and good intel too! Fred K.
I don't suppose that anyone knows any of the BuNo's of the A-7E's pictured with mines..... NL 403, NL 404, and NL 413??? Thanks, Fred. If you are looking to do a Pocket Money Haiphong Harbor minning aircraft, use the MK-52. That’s what the Intruders and Corsair IIs used to mine the deeper channels. Smaller/shallower channels were seeded with MK-36. you may find a Bunumber among the pics there.